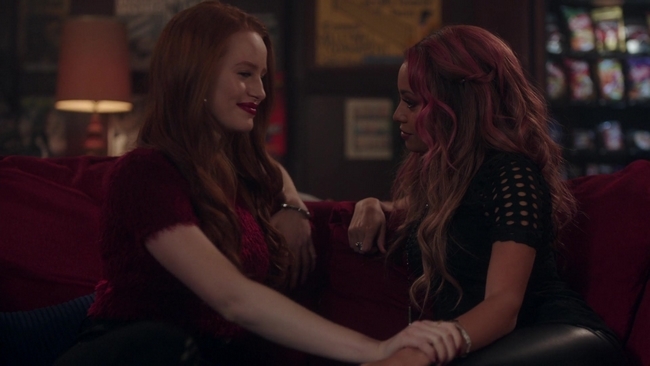 The relationship between Cheryl Blossom and Toni Topaz, commonly referred to as “Choni” among fans, has progressed rather fast. 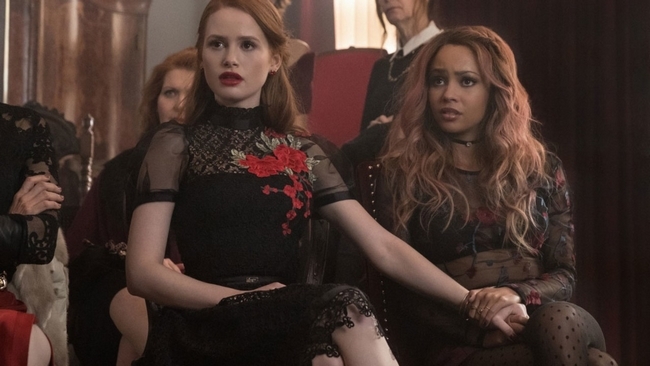 What began as a friendship quickly turned into a romance. 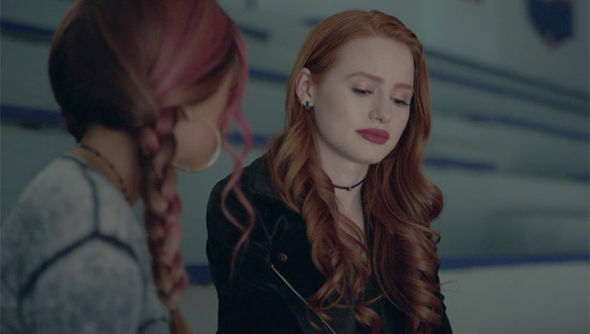 Despite Cheryl’s feelings towards Southsiders and the Southside of Riverdale in general, she and Toni have become quite close. 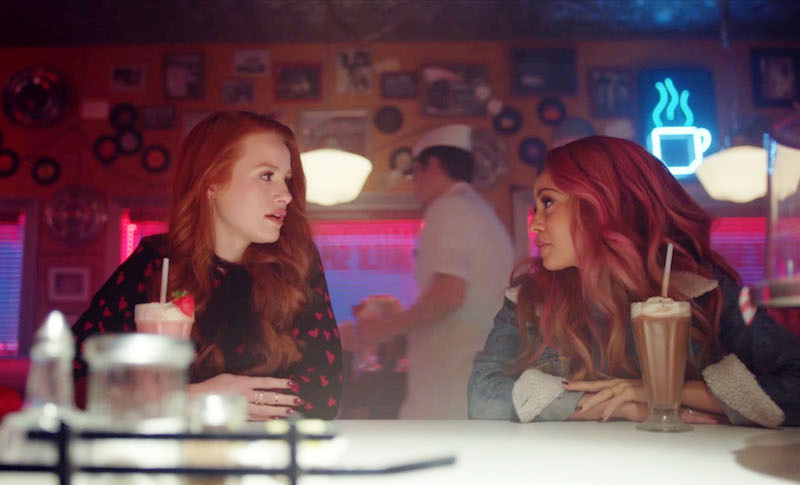 Cheryl and Toni have very little history as the two had never interacted with one another prior to the Riverdale Drag Race, where Cheryl took Toni’s place as flag girl for the race between Archie, Jughead and the Ghoulies. 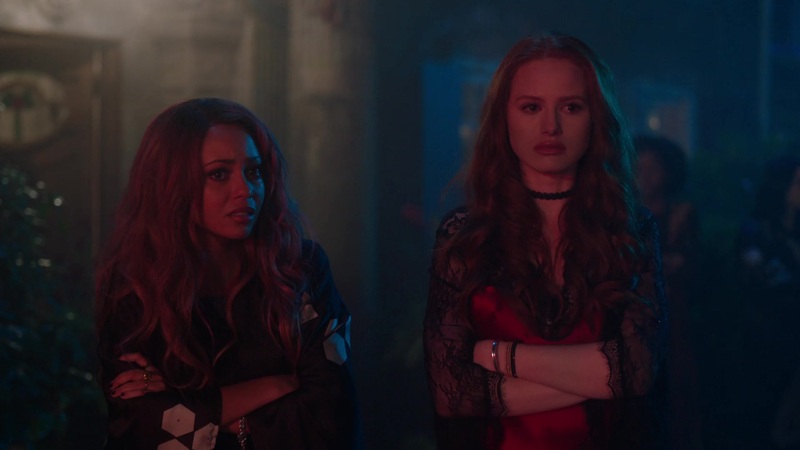 Admittedly, Cheryl and Toni didn’t start off on the right foot, but they have since resolved any differences.